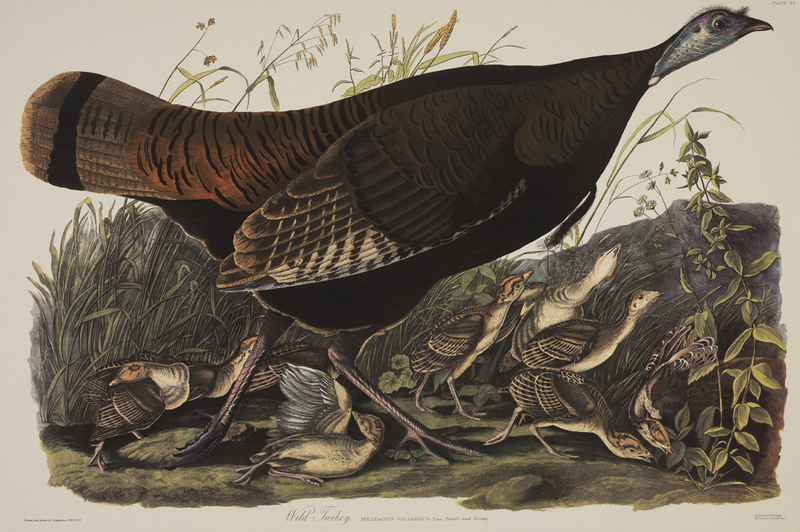 Please be aware that the Ransom Center will be closed on Thanksgiving Day. However, the Ransom Center Galleries will be open on Friday, November 28, from 10 a.m. to 5 p.m. and from noon to 5 p.m. on Saturday, November 29, and Sunday, November 30. Additional member-only hours will be available from 10 a.m. to noon on Saturday and Sunday. Visitors can view the current exhibition The Making of Gone With The Wind as well as Frida Kahlo’s Self-portrait with Thorn Necklace and Hummingbird. The First Photograph and the Gutenberg Bible remain on permanent display. Free docent-led gallery tours will occur daily at noon and at 2 p.m. on Saturday and Sunday. The public tours meet in the south atrium, and no reservations are required. A selection of screentests from Gone With The Wind will be shown in the Ransom Center’s first-floor theater on weekends at 1:30 p.m. and 3:30 p.m. Admission is free. 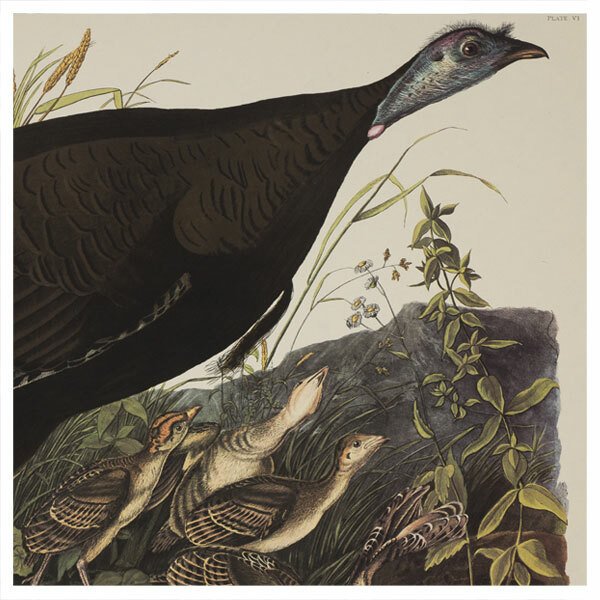 Your donation supports the Ransom Center’s exhibitions and public programs. Parking information and a map are available online. The Ransom Center’s Reading and Viewing Rooms and administrative office will be closed on Thursday, November 27, and Friday, November 28, and will reopen on Monday, December 1. Share your love of film, literature, and photography this year by giving a gift membership to the Ransom Center. Purchase online or at the Ransom Center’s visitor desk. 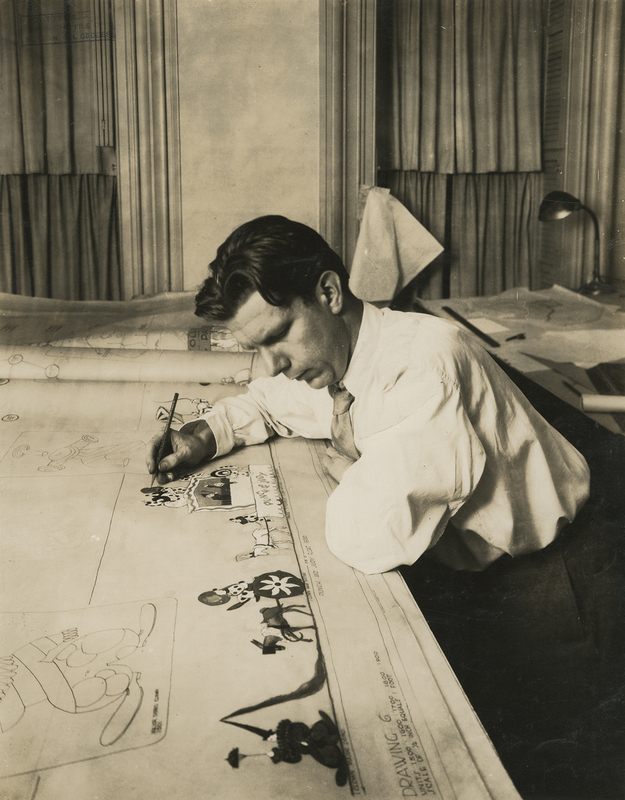 Image: Norman Bel Geddes draws a concept for a Macy’s Thanksgiving Day parade float, ca. 1926. Unidentified photographer.